We all know that motherhood comes with endless financial and time challenges. Everyday chores of keeping all the munchkins alive, reasonably clean, and well-fed. Kids’ doctors’ appointments, piano and French classes, scout commitments, soccer games. The list goes on and on…. According to psychologists, moms need to take a break and go on mom-cations. Hurray! (And yes, show this article to your family). A new trend is moms are finally taking mom-cations, which are vacations with other moms who who also need need "me time." Unsurprisingly, experts say the mom-cations actually benefit the entire family. To clarify: the vacations are sans our dear husbands and precious babies. We love you and will miss you a lot, but you want us to stay healthy and sane, right? There are multiple tour operators offering “girlfriend getaways.” You can hang out in a spa in Scottsdale, on a beach in Hawaii, or even drive to the neighboring little town and do nothing but room service and massages. Do you think it’s a good idea? 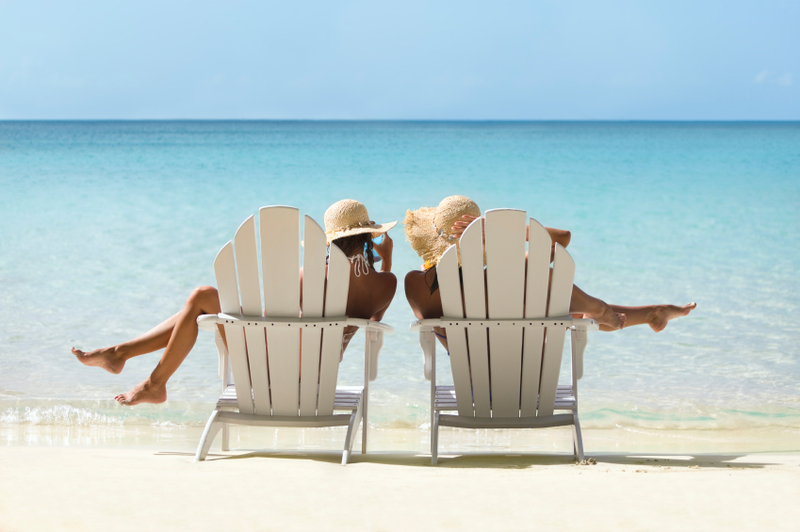 Are you a mom overdue for mom-cation?